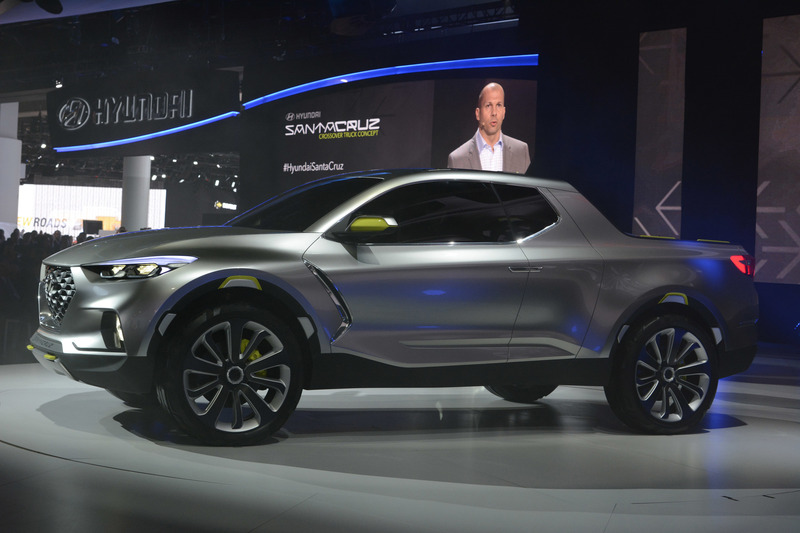 HYUNDAI Will Definitely Build The SANTA CRUZ PickUp Concept! 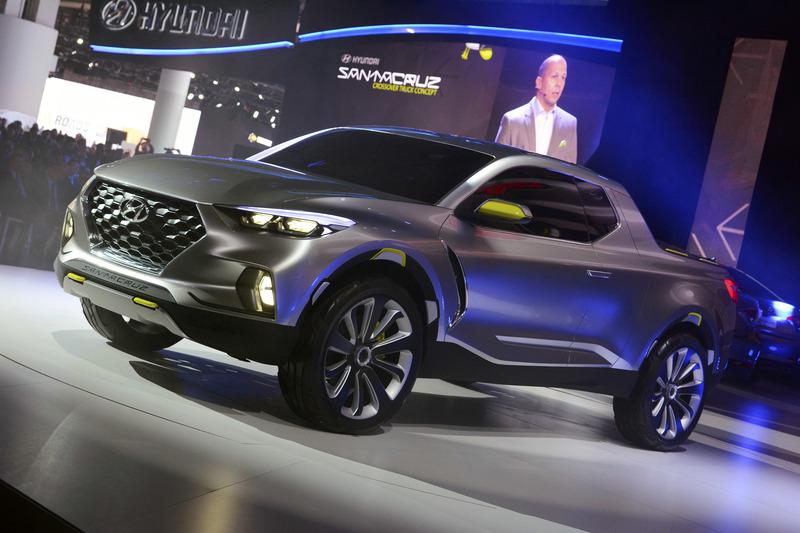 Until now, no one knew for sure whether the AMAZING HYUNDAI SANTA CRUZ Pickup concept will stay a concept or will it finally enter the showrooms as a real deal! 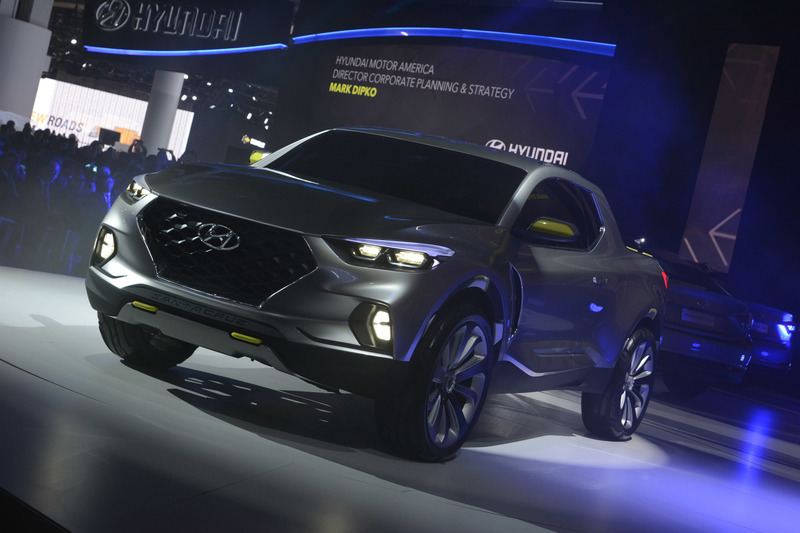 Hyundai Motor America`s CEO Dave Zuchowski said that the official announcement for building the concept is only a matter of time. 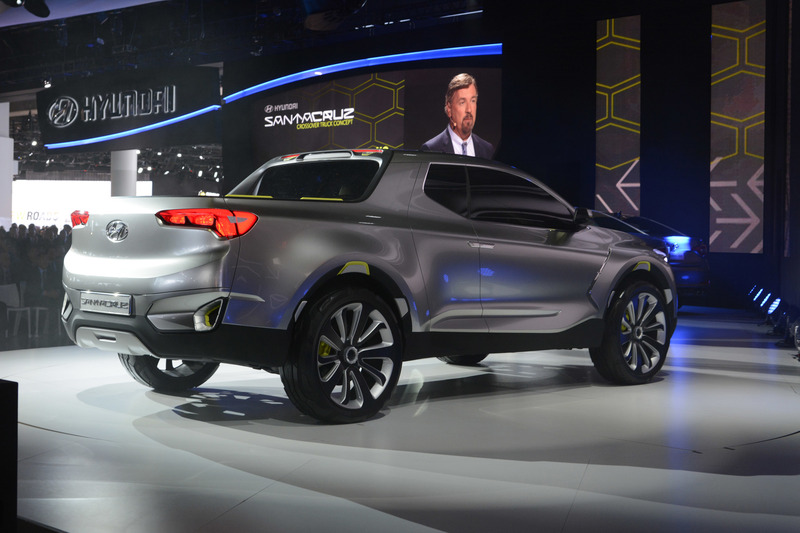 The Santa Cruz pickup was definitely one of the most admired cars at the 2015 Detroit Motor Show where it debuted! 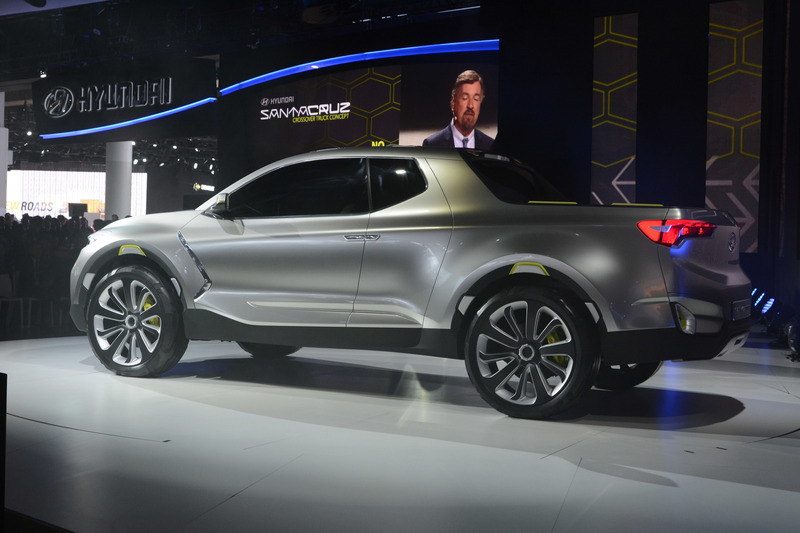 This model might be the first diesel car that the company had made in the US! 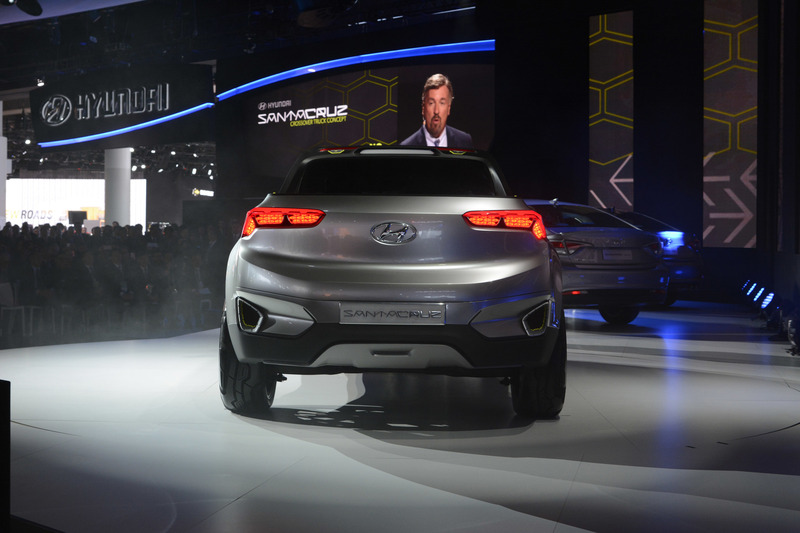 It is up to us now to wait for the right news! 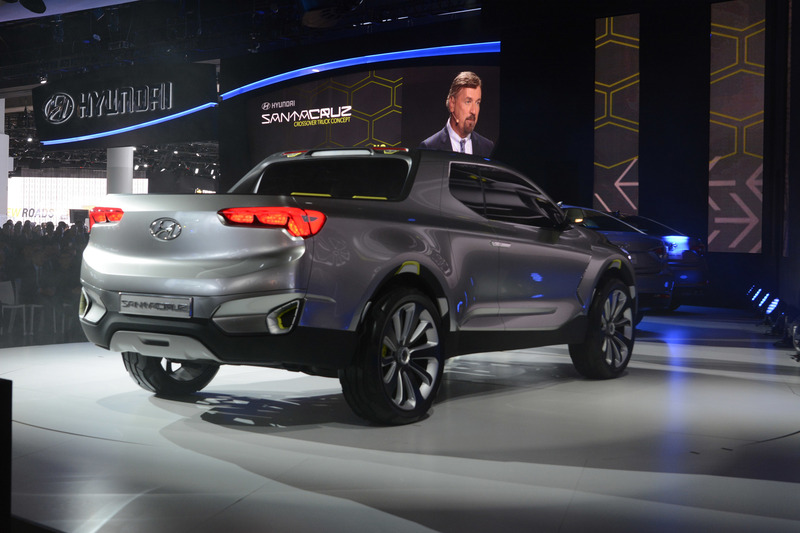 Finally, read more about this concept here!